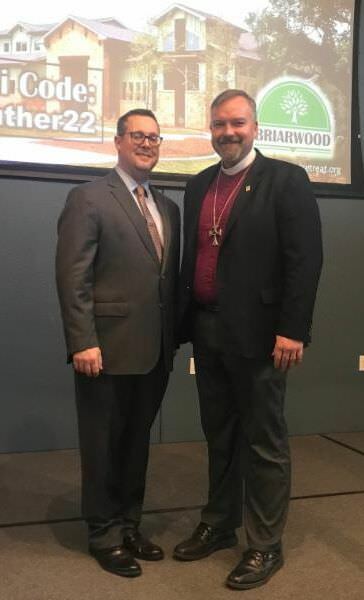 Last month, a group gathered at Briarwood to welcome the new Director and find out more about the future of the Leadership Center at Briarwood. It is a great pleasure to be with you here today at Briarwood. It is good to see so many faces I know, and even better to make the acquaintance of new friends. We are gathered here to celebrate our shared commitment—to the thriving, sustainable mission of Briarwood as a camp, a retreat center, and as a leadership center as well as to the love of God in Christ Jesus that we encounter in different ways when we are here together in this space. My goal in this short time speaking with you is to share a little about where I think Briarwood is headed. What I say here is more of a conversation starter rather than a definitive plan. I am always eager to hear constructive feedback and new ideas. And even if your ideas have been around for a while, share them with me again because I’m new! Living Lutheran‘s January cover story looks at how wellness programs enrich and extend congregations’ ministries. By participating in these programs, parishioners can improve their health, build community, and grow in their faith. 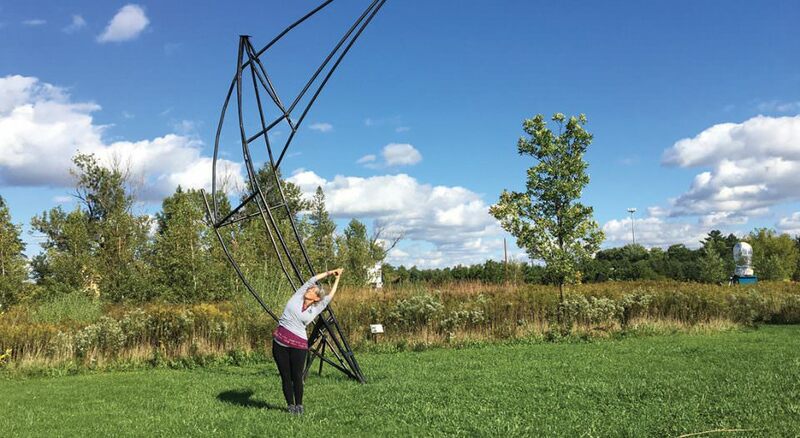 From yoga to cardio activities to exercise drumming and more, this story covers the many ways wellness programs are becoming important parts of congregational life. Read the article and participate in discussion with a corresponding study guide. Time to vote Briarwood the best Summer Camp in Flower Mound for 2019! 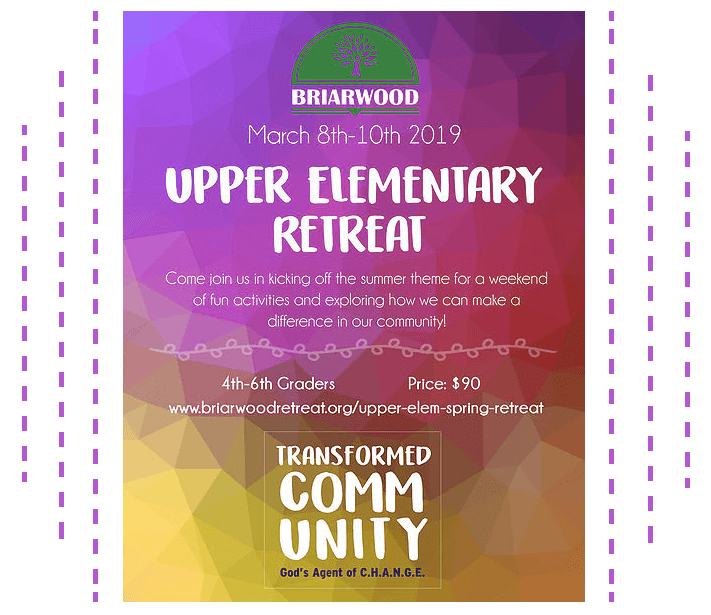 Click on the link in the previous sentence or on the image above, go to Flower Mound, fill out the brief survey, and add Briarwood Retreat Center as your favorite summer camp. 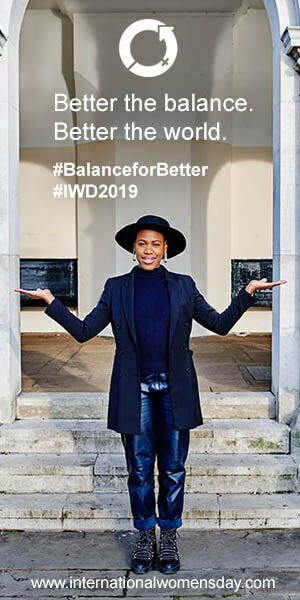 Voting closes March 15. Wondering what’s going on with your synod staff? Where are they, and what are they up to? Be sure to read their blogs on a regular basis and stay informed.